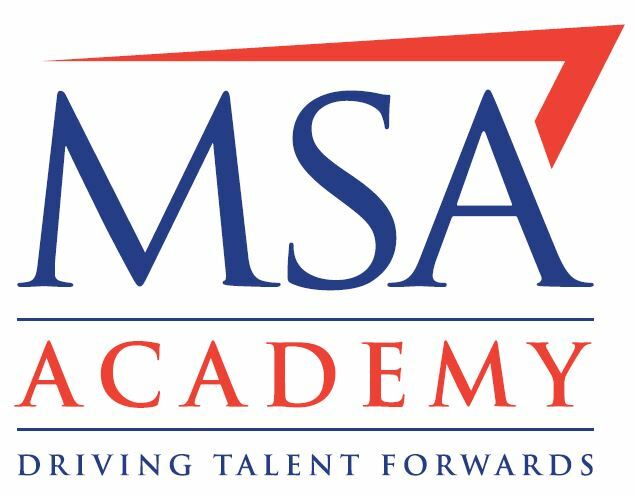 The first MSA (Motor Sports Association) Eligibility Scrutineer training and assessment days have recently been completed, with Eligibility Scrutineers being guided through their assessments by Technical Commissioners. In future the programme will be rolled out for regional delivery following this initial session which was held at Milton Keynes based Fuel Cell supplier ATL. The MSA Technical Department extended its thanks to all the Technical Commissioners involved in developing the training and assessment programme, and to various organisations for providing the training equipment to help support the sessions. As part of our long standing commitment to support British Motorsport, Xtrac donated one of its P1152 LMP3 / Single Seater transmissions to the MSA which will see all future scrutineer training conducted on an Xtrac transmission. The MSA Extra, June 2018 newsletter can be viewed HERE. In a similar vein and following four years of supporting the Italian Motorsport Technical School (MTS)”Race Engineer” course held annually at the Autodromo Nazionale Monza in Italy, Xtrac will be supporting a new project for a Masters Course at the University of Padova in Italy in association with MTS, where we will continue to present our lecture on transmissions in a similar format to the previous Monza presentations. More information regarding Xtrac’s support of the MTS events can be found HERE. 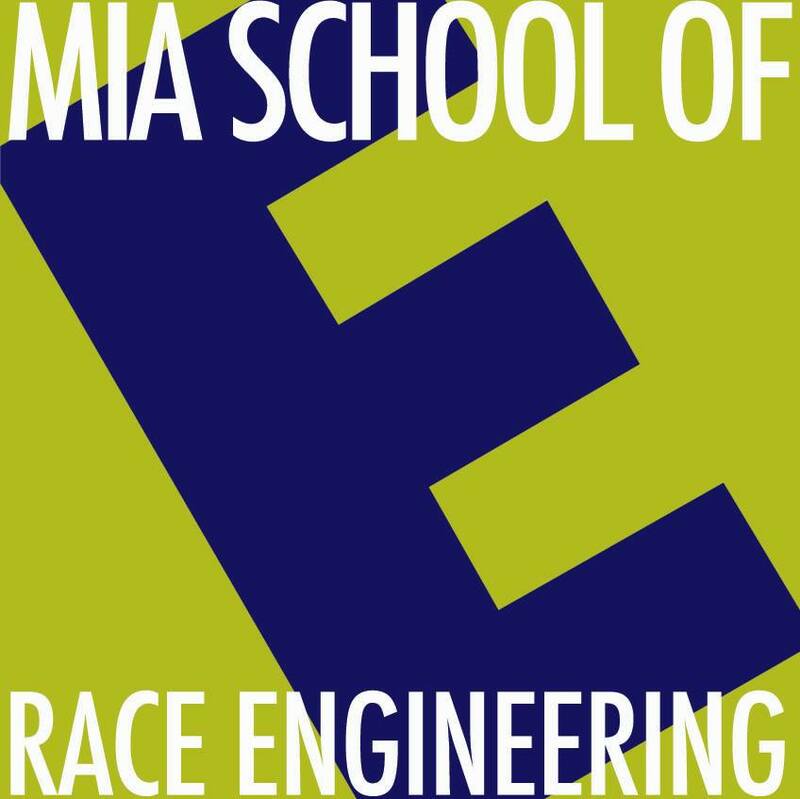 Closer to home in November, the second MIA (Motorsport Industry Association) “School of Race Engineering” takes place over two weekends at the Sahara Force India Formula One Team’s head quarters and at Base Performance Simulators, both based in the heart of Britain’s Motorsport Valley. With a programme covering Powertrain, Drivetrain and simulation plus many other relevant areas, Xtrac’s lectures will cover race support with two experienced engineers who have previously been embedded into customer teams at prestigious races including Formula 1 and endurance events such as WEC and the Daytona 24 hours.